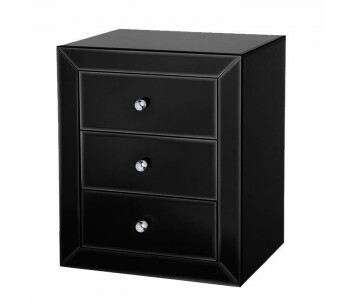 Looking for a modern contemporary look in black or white for your bedroom suite without a hefty price tag? 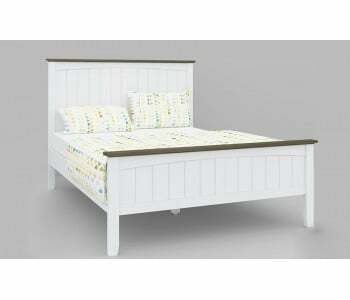 Why not try the Coco 2 Drawer Timber Bed Frame, and add your dresser, bedsides and tallboy as required. 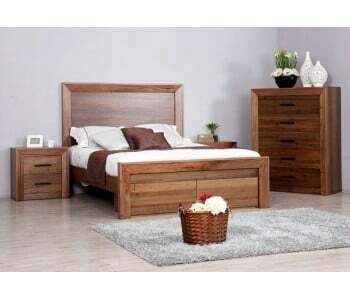 The Coco is a quality timber bed swith a high clearance and storage drawers. 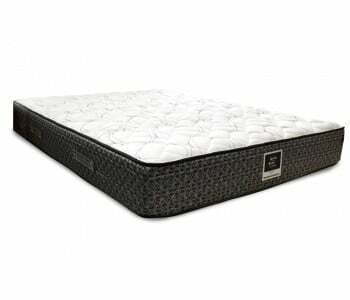 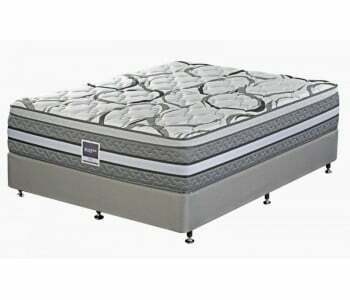 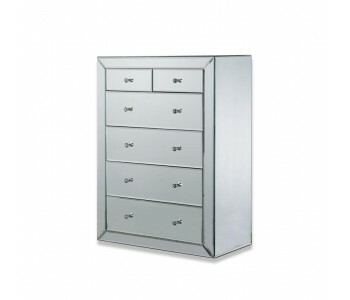 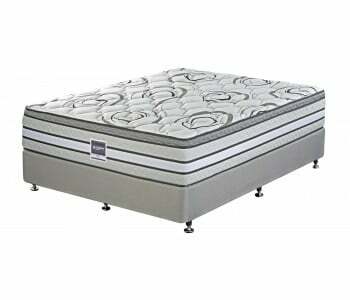 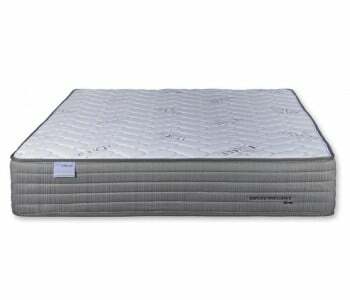 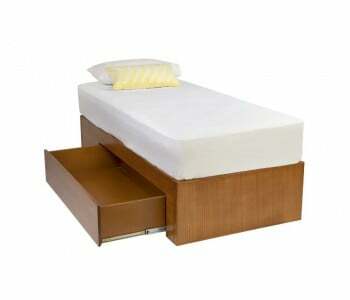 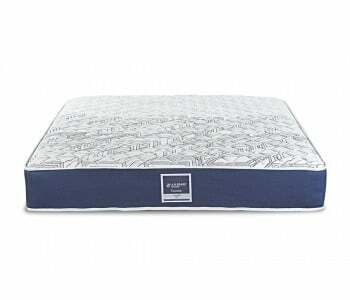 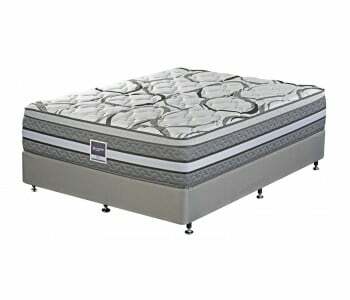 Its sleek and clean design make it a great addition to any bedroom. 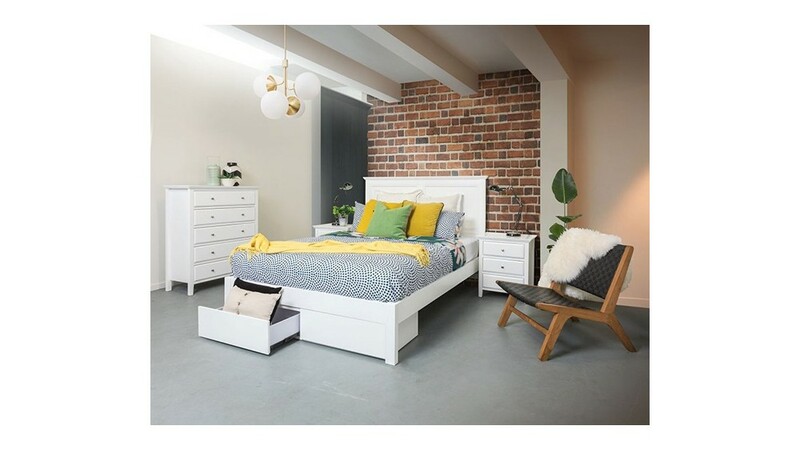 Available in double, queen and king sizes and in black or white stained timber, the Coco’s clean straight lines and smooth curved design make it a stylish bedroom choice, plus it has the added advantage of two drawers in the foot end for all items. 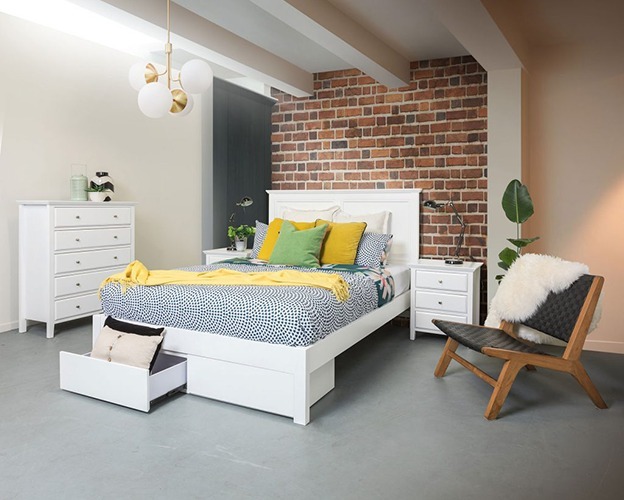 The Coco comes with a 2-year warranty and you can customise your bedroom suite with the full range of Coco bedroom furniture, see below. 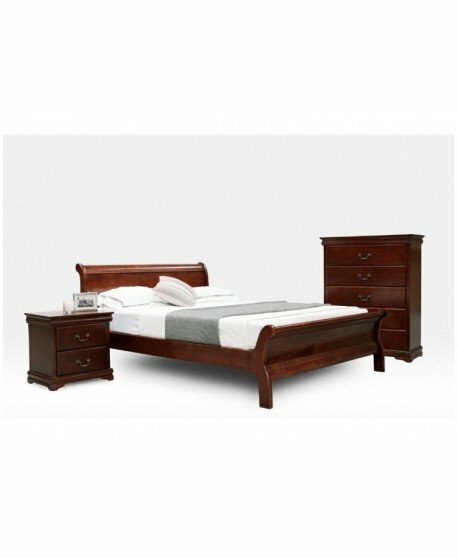 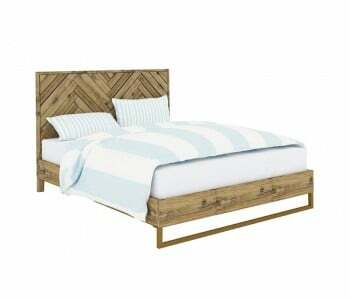 This imported timber bed is made from the finest quality plantation timber to ensure long-lasting quality and comes with strong slat supports 3cm wide and 9cms thick. 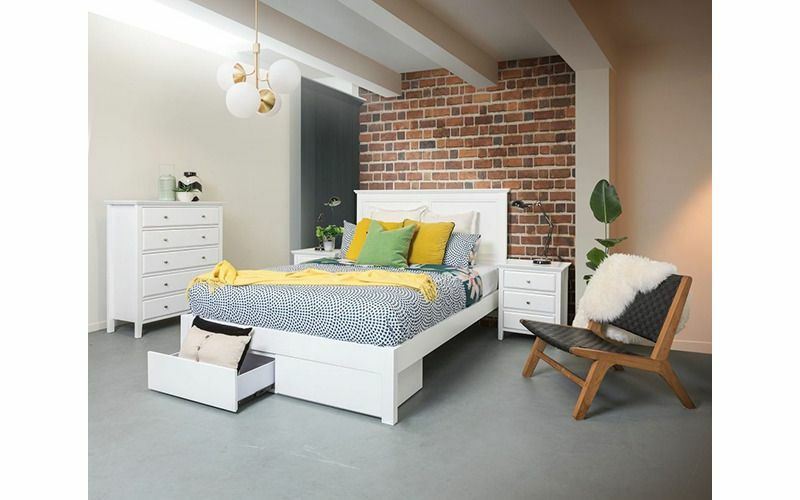 The underbed drawers measure 240mm H x 480mm D. You can also customise the Coco range to your specific size and dimensions if the standard range is not suitable. 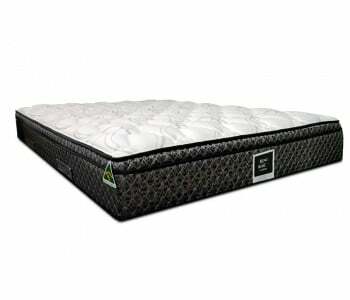 Contact our sales team today for a quote!